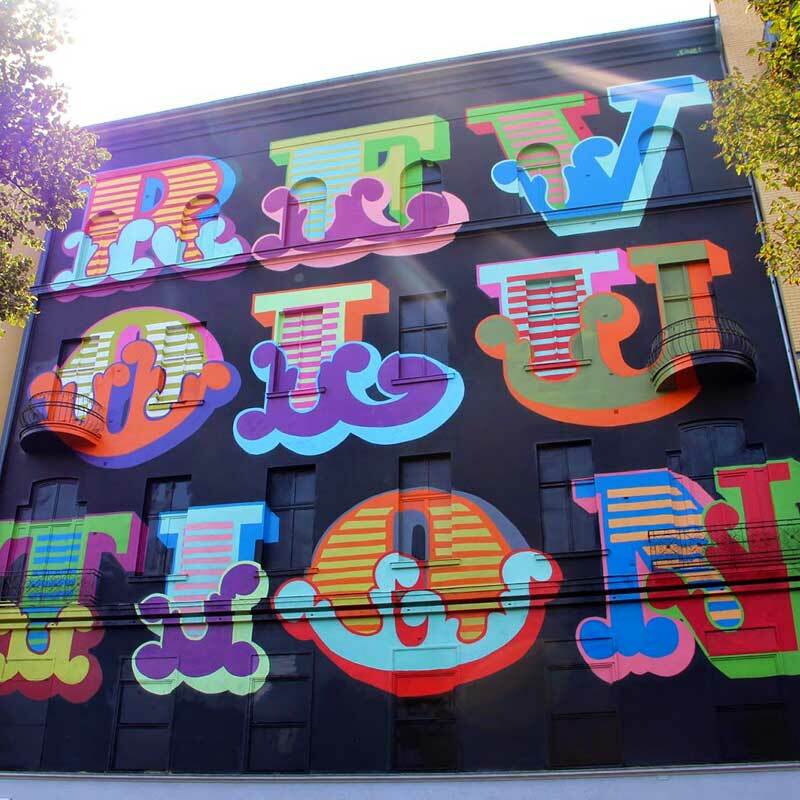 Ben Eine was born in London in 1970. As a youngster, he worked for Lloyds of London but started painting walls as a vandal, leaving his first tag all over the city. Eine has been arrested for vandalism 14 times and was categorized as an artistic fugitive at a young age, but after two of his fellow graffiti artists were arrested and sent to prison he decided to move away from the world of street art. He wasn’t away for long though, and was soon back painting, dedicating all of his time to his art. Over time, he became a master graffiti artist and in the past few years has established a studio named Pictures on Walls. His commercial prominence rose thanks to a symbiotic partnership with iconic London graffiti artist Banksy. It was a quid pro quo exchange: Banksy was able to access the underground scene through Eine and, in turn, Eine gained access to the commercial world. After the then British Prime Minister David Cameron presented one of his works to Barack Obama as a gift on his first official state visit, Eine’s career exploded. Around the same time he completed work on his most iconic street art project: his ‘alphabet street’ on east London’s Middlesex Street. 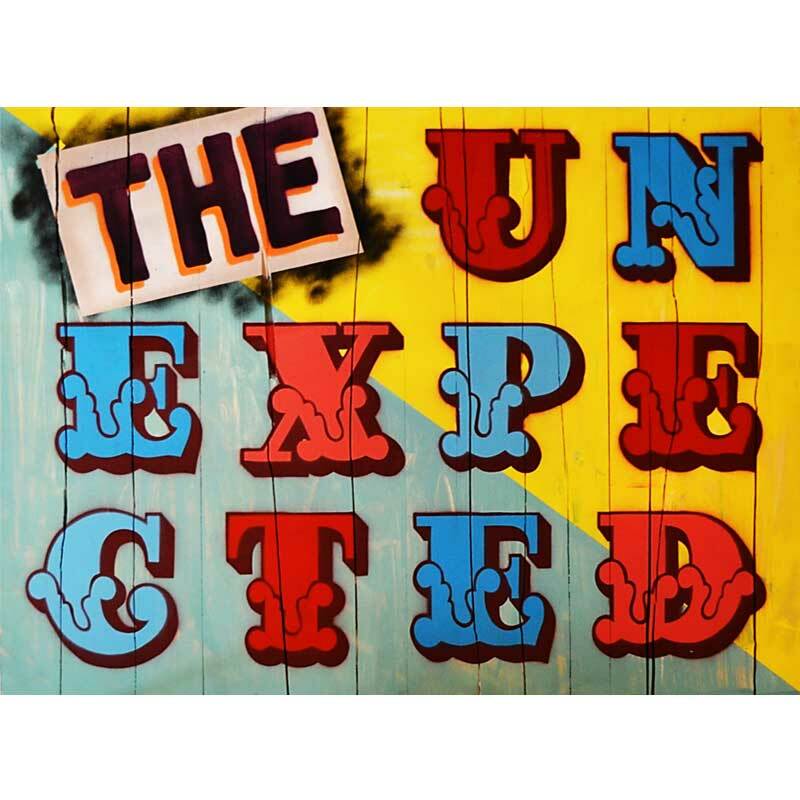 In 2013 Ben Eine was approached by Richard Branson who recognized the full potential of his work. Branson’s airline Virgin Atlantic displayed ten works by Eine in their First Class lounges at Heathrow and New York’s JFK airport. 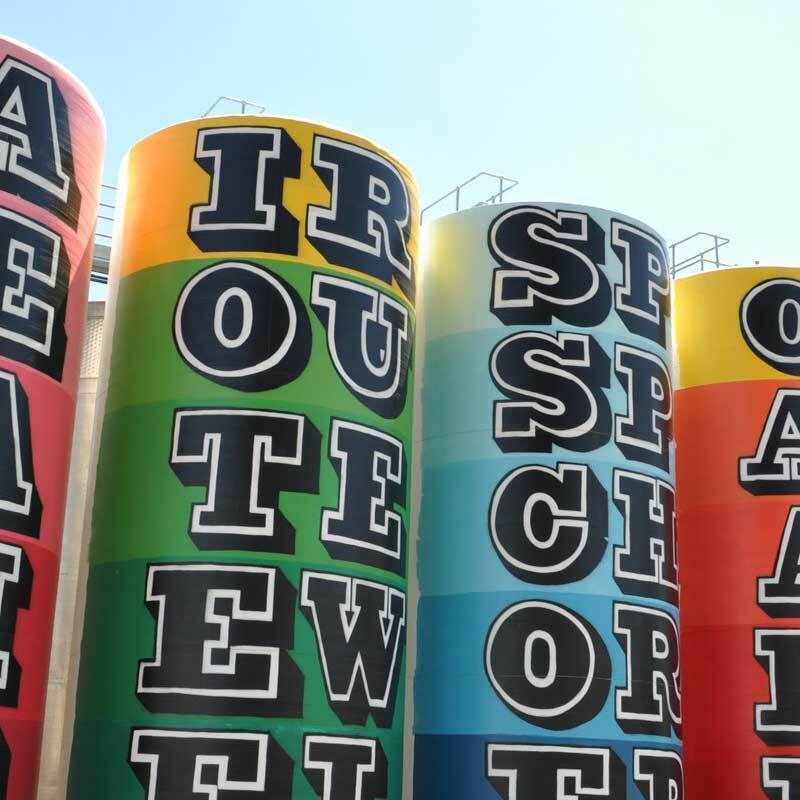 This innovative approach included displaying his works virtually so that passengers travelling between the two cities were also able to admire them and even acquire a Ben Eine original of their own.